Offering a complete service from beginner lessons and courses to advanced tuition, equipment rental, retail and regular kite clubs. 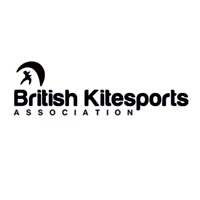 We’re dedicated to kitesurfing and we welcome everyone to be a part of our kiteboard community. Focused on delivering the highest level of service, Poseidon offers a personalised program in a professional but comfortable atmosphere.